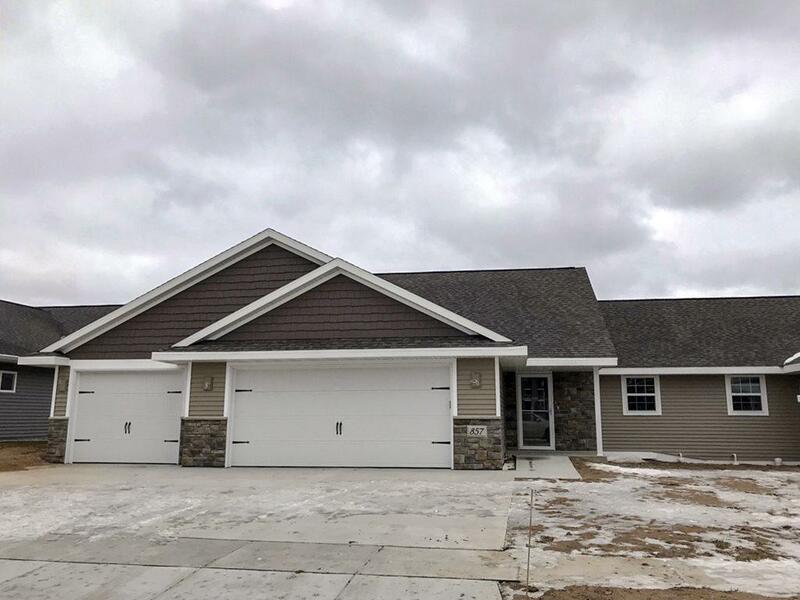 857 Sharon Lane, Pulaski, WI 54162 (#50190088) :: Todd Wiese Homeselling System, Inc.
New 3 Bedroom 2 bath condo in newer Pulaski community. 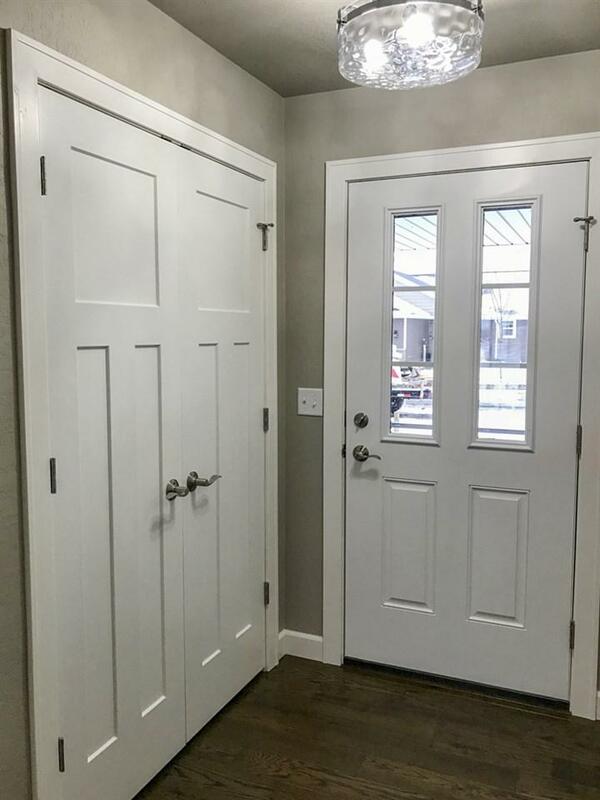 Offers painted white kitchen cabinets, and all trim and doors. 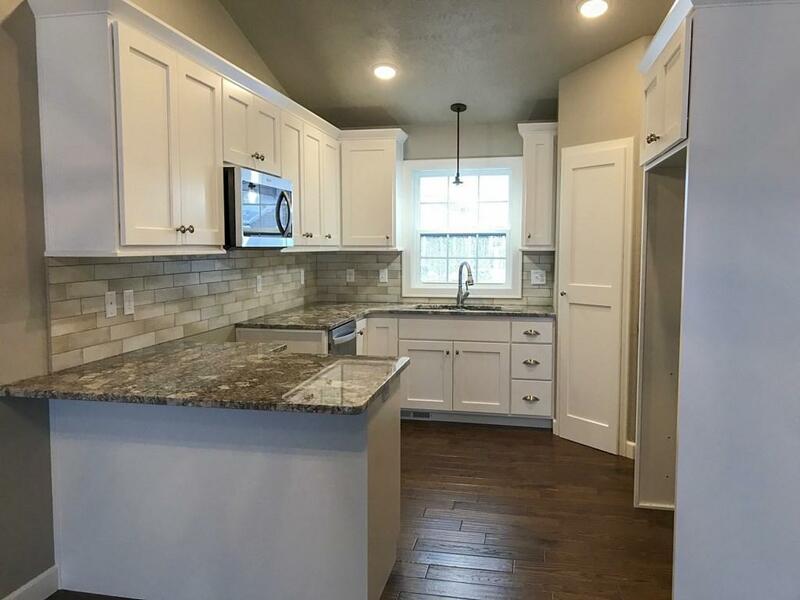 All granite or quartz countertops throughout. Fireplace in Greatroom. 3rd bedroom/den off Greatroom. 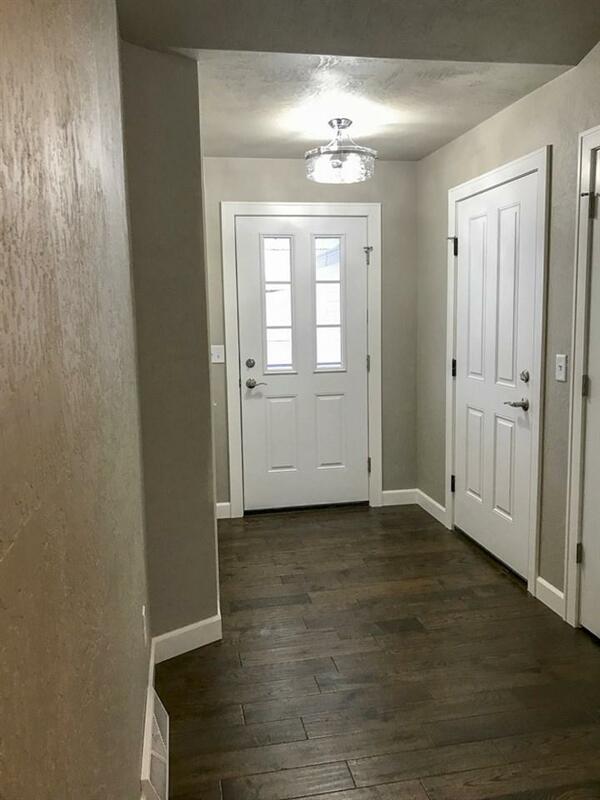 Master Bedroom suite with bath and walk in closet. 1st floor laundry, tons of storage space, full basement. Call today and their may be time to pick your colors.